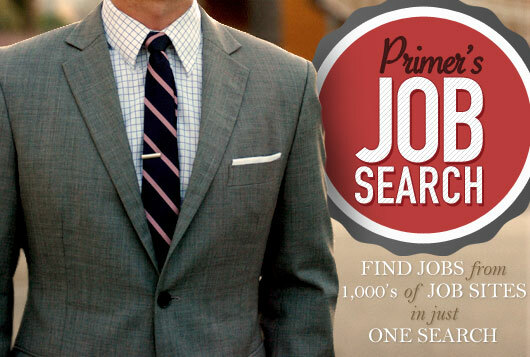 Job Search - Search 1000's of job listings with just one search. The best part about graduating college is not being in school anymore, the worst part is being tasked with finding a job. So we at Primer want to do our part in making your search even a fraction better. Our job search allows you to find job listings from literally thousands of sites, with just one search.